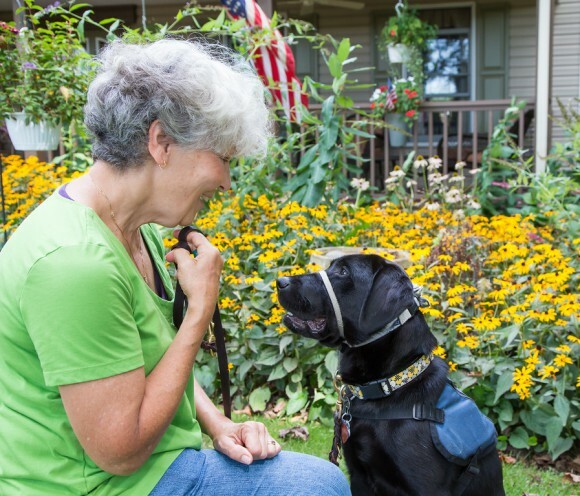 You can help provide independence to an individual with a disability by raising a puppy for CPL! Volunteer Puppy homes provide a loving and safe environment for a CPL puppy to live for their first year of life. During that one-year period, volunteers are responsible for raising the puppy in accordance with all CPL policies and procedures, including housebreaking, crate training, vet visits, teaching basic obedience commands, and socializing the puppy in public locations every day. Puppy homes are also required to attend at least two training classes per month at CPL. If you are interested in learning more about this opportunity please click here or call 610–869-4902.